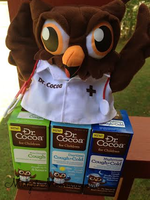 Dr. Cocoa For Children Helps Parents when the kiddos need their Medicine to feel better!! I have found a solution!!! 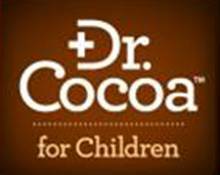 The folks at Dr. Cocoa™ for Children have made the first-ever chocolate flavored, over-the-counter liquid cough and cold medicine line for children ages 4-13! The great chocolate taste, made with real cocoa, combined with trusted, effective ingredients, means kids are happy to take the medicine and moms are happy that their children will get cough and cold relief. Why does the taste matter? 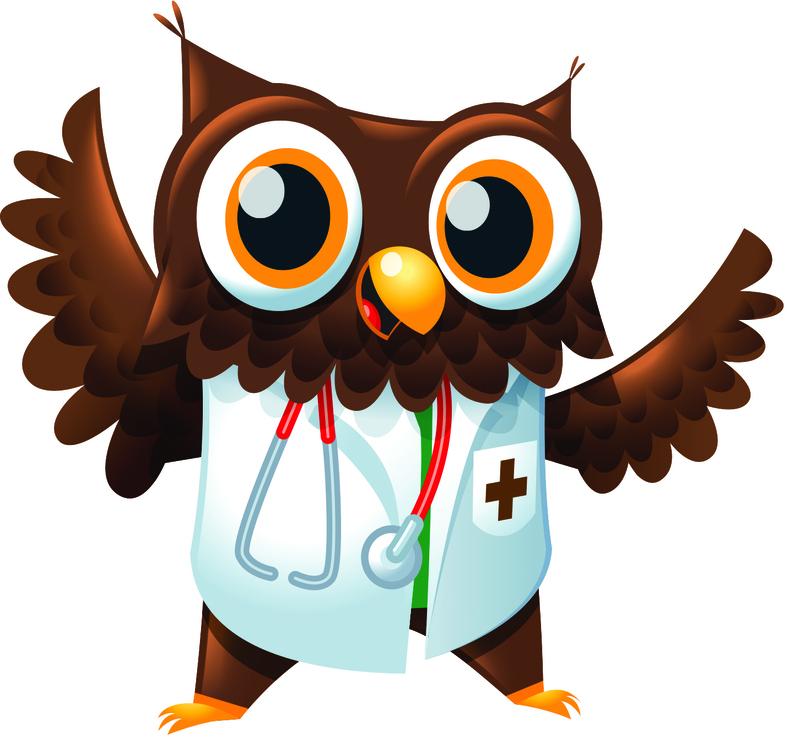 According to Dr. Cocoa’s new national Harris survey of U.S. parents of school-aged children (ages 4-13), almost 40% of parents said it isn’t easy to give their children over-the-counter liquid cough/cold medicines, with one third of parents believing the taste of the medicine impacted how easy it was to give their child the recommended dose. Dr. Cocoa™ for Children was developed with its real chocolate flavor just for this reason. And please don’t forget Cocoa products are FDA regulated medicines and should be used only as directed and kept safely out of reach of children. Visit www.drcocoa.com for a $2-off coupon offer. How many colds does your child(ren) come down with during the school year? Disclaimer: This is a product-provided, sponsored conversation that contains affiliate links. However, all opinions, text and experiences are my own.